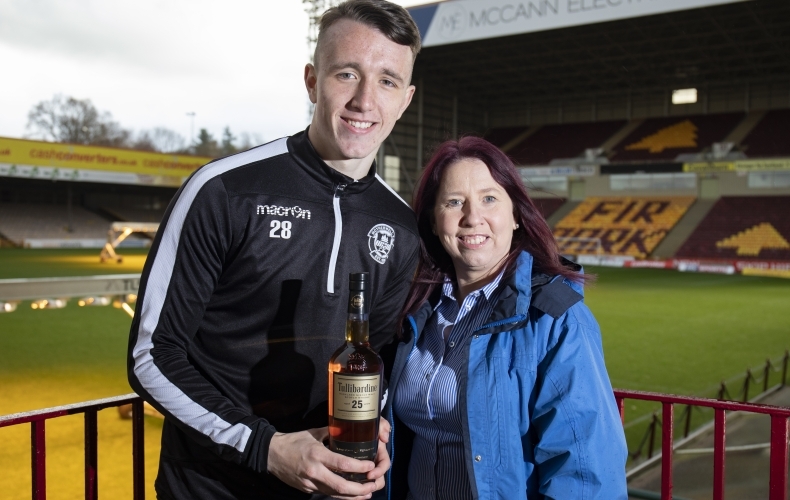 David Turnbull is the fans’ choice for the Tullibardine player of the month for November. The youngster, who netted against Dundee and Aberdeen, won the award for the second month in succession. With 76% of the vote, Turnbull beat Liam Grimshaw, Curtis Main and Danny Johnson in our poll. Well Society member Ann McKeown was on hand on Friday to present him with his award. Stephen Robinson says Motherwell head to Livingston on Saturday to face a difficult opponent. The Steelmen won at the Tony Macaroni Arena on cup duty early in the season, but are one of only two teams to win in West Lothian this season. We make the short trip to West Lothian on Saturday to take on Livingston in the Ladbrokes Premiership. Motherwell have won three of their last four matches, defeating Aberdeen 3-0 in their last outing. Livingston had differing fortunes in the three games they played in the league in November, compared to their run of form previous. The Lions picked up one point from a possible nine, with that draw coming in a solid home showing against Celtic. Defeats came on the road at Hamilton and Rangers. Head to head, Motherwell won the opening game between the pair in the Betfred Cup at Livingston 1-0. A 1-1 league draw at Fir Park followed. Tickets are available online now or you can buy from the Fir Park ticket office until 4pm on Friday. Please note there will be no cash turnstiles in operation on the day. Fans without tickets can purchase them from the Almondvale Suite at the south end of Livingston’s stadium. 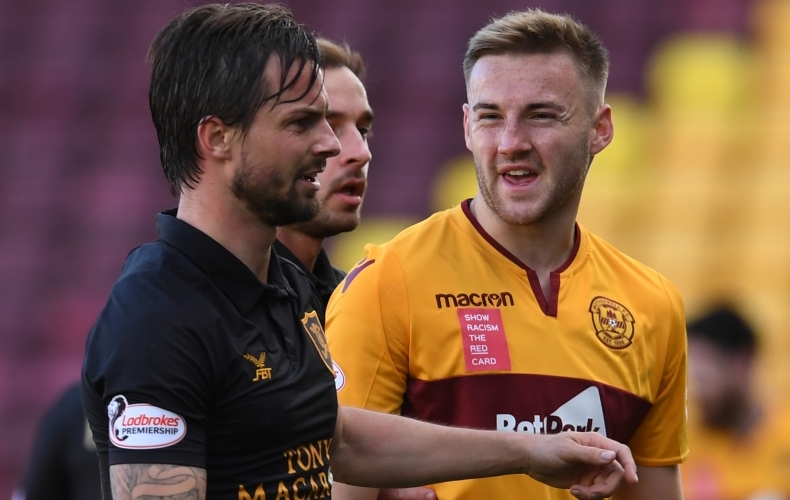 Motherwell will be without Chris Cadden, Trevor Carson and Craig Tanner through injury. Peter Hartley and Carl McHugh are suspended. Scott Robinson, Ryan Hardie, Dolly Menga, Rafaelle de Vita, Lee Miller and Alan Lithgow will all be missing for the hosts. 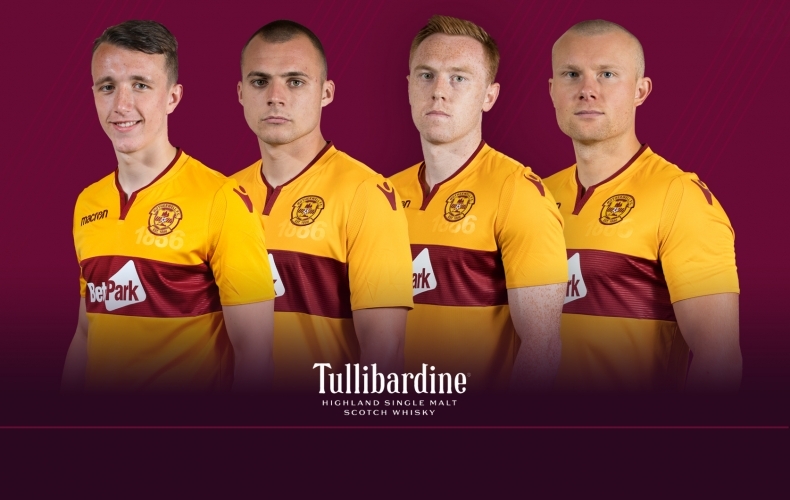 Don’t miss your chance to meet the Motherwell players and management and get your 2019 official calendar signed. This year’s calendar signing will be held on Wednesday, 12 December in the Centenary Suite at Fir Park Stadium. The event will take place between 6pm and 7.30pm. You can get your hands on this year’s calendar from the Well Shop online now. You will also be able to buy on the night, as well as pick up some other Motherwell-related Christmas gifts. Livingston had a barnstorming start to the season, but welcome Motherwell on Saturday having taken a small dip in form. Here’s everything you need to know about Saturday’s opponents. A huge part of Livingston’s run this campaign has been their ability to keep clean sheets, especially in the league. Goalkeeper Liam Kelly and his defence have kept seven shutouts in their 13 Premiership games to date, and have only conceded more than once in a match twice – both away at Celtic and Rangers. 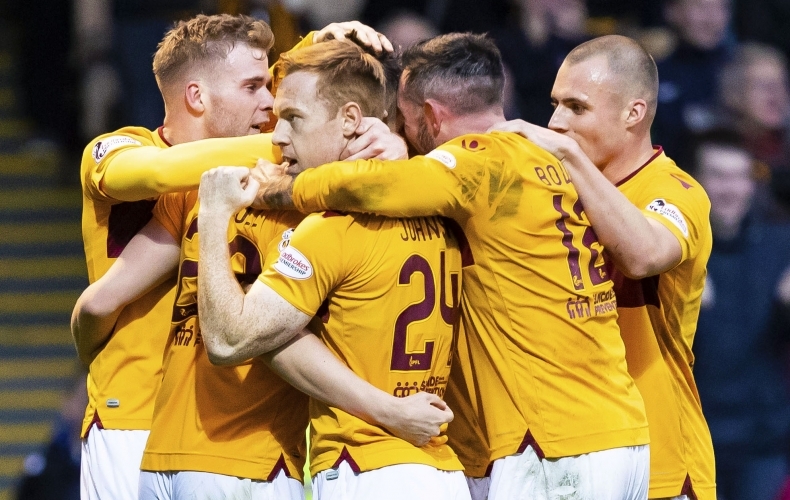 Kenny Miller was in charge when Motherwell last visited West Lothian earlier in the season, but Gary Holt is the man in the dugout welcoming the visitors on Saturday. Since replacing Miller, he embarked on a seven-game unbeaten run with five wins and two draws. The last four games have seen his side go without a win, drawing one and losing three. 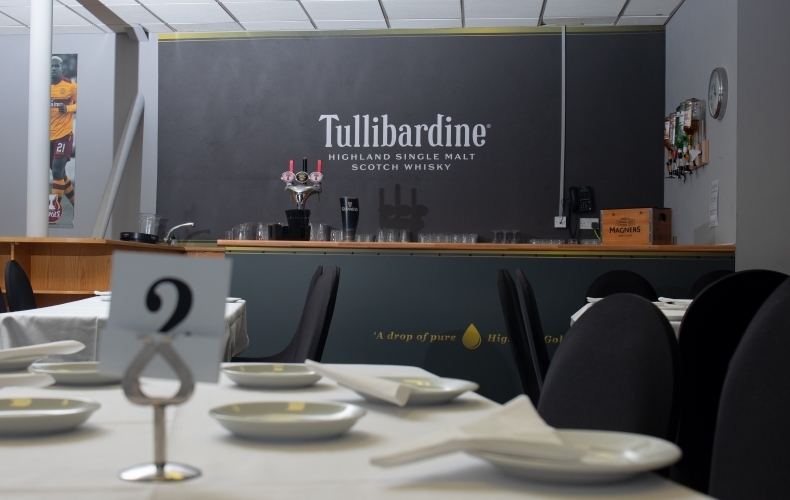 After picking up two wins from three in November, it’s time to pick your Tullibardine Motherwell player of the month. To vote, just head to our Facebook page and choose who you think should scoop the award this month. In contention is last month’s winner David Turnbull, who scored in wins at home to Dundee and Aberdeen. Liam Grimshaw has been at the heart of the action after establishing himself back in the team, impressing in particular at right wing back in the win against the Dons. Curtis Main was also a key figure in that victory, and also netted at Ibrox. Also in contention is Danny Johnson, who was pivotal in the victory over Aberdeen, netting two excellent goals to cement his place as the team’s top scorer so far this season. Motherwell Football Club has posted a record turnover and profit in its financial results for the year ending 31 May 2018. In season 2017/18, the club achieved a Ladbrokes Premiership finish of seventh place and, for the first time in 67 years, reached both domestic cup finals. The additional income from the runs to both the Betfred Cup and William Hill Scottish Cup finals, together with effective player trading, resulted in an unprecedented financial year for the club. Turnover for the year increased significantly to £6.84m, a jump of £2.65m from the previous year. Despite an increase in costs, the club were able to produce a profit for the year of £1.72m, a record number, and a £1.9m jump from last year’s loss of £181,000. There were notable increases in gate receipts, sponsorship and advertising, commercial and other associated income generated by the club, predominantly on the back of player trading. There was also a modest increase in broadcasting rights, emanating from an improved league position. The club, along with its fellow Premiership counterparts, continued to benefit from significant UEFA solidarity payments as a result of Celtic’s progression into the UEFA Champions League group stages in 2017/18. The payments received were in line with the previous year. The club has continued to trade effectively in the transfer market, with yet more increased income from player trading, training compensation and sell-on fees. A total of £1.03m was received, an improvement of £481,000 on the previous year. This came primarily from the sales of defender Ben Heneghan to Sheffield United and, in January, striker Louis Moult to Preston North End. Costs for the year increased by £1.35m. Staff costs made up the majority of that increase on the previous year, through a combination of increased player bonuses in light of improved performance in both the league and domestic cups, a modest increase to the playing budget with a view to an improved position on the park and the introduction of Project Brave. The latter brings the requirement for more full-time staff within the youth academy, ensuring the club retains its spot at the elite level of player development in Scottish football. Other cost increases, for example across staff, stewarding, power, light and heating, reflect the increased workload from improved performance, with more games played at Fir Park. The club has also invested significantly in improvements to the stadium, namely the full replacement of the old roof on the John Hunter Stand, the installation of a new scoreboard in the South Stand, as well as the upgrading, decorating and modernisation of the Davie Cooper, Centenary and Millennium Suites. During the course of the 2017/18 season, the club also introduced a brand new online ticketing system, which launched in time for season ticket renewals in May, and commissioned the building of a new club website, launched shortly after year end. In addition, the club continued to invest heavily in the playing surface, with the introduction of a hybrid grass/synthetic warm-up area behind both goals. 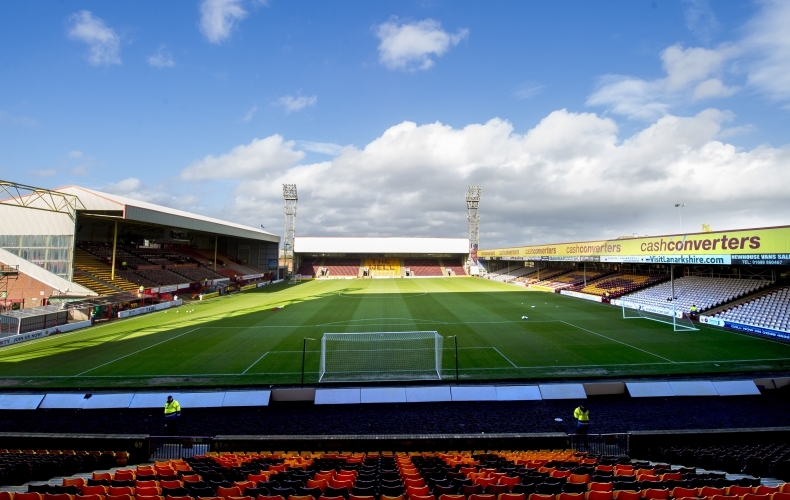 This, together with the investment in a talented staff group, has resulted in the Fir Park pitch being formally recognised as the best in the Scottish top flight, a much-improved position from several years ago. The club has also reduced its debt owed to Mr John Boyle and Mr Les Hutchison by a combined £545,000 over the year. Even with these results, the club still needs to look at its operating model to ensure its medium and long-term financial viability. The directors are carrying out a fundamental review of our finances to ensure that the club continues to operate in as financially prudent a manner as possible. Shareholders are invited to attend the club’s Annual General Meeting (AGM) on Monday, 17 December 2018, starting at 7pm in the Millennium Suite, Fir Park. Any shareholder who would wish either a printed or e mailed copy of the audited accounts please send a request to accounts@motherwellfc.co.uk or telephone 01698 338007 before close of business on Tuesday 11 December 2018. 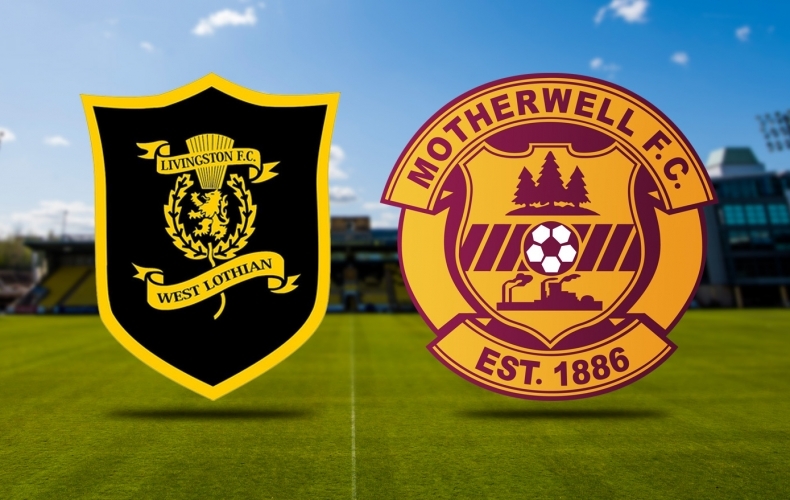 Motherwell return to West Lothian for the second time in the 2018/19 campaign on Saturday, as they travel to face Livingston. From their last five games since they last faced Livingston, Motherwell have picked up three wins. Defeats against Rangers and St Johnstone have been balanced out with big wins over Aberdeen, Dundee and St Mirren. Six goals have been scored by the Steelmen in those wins, with three clean sheets kept. Having started the season on fire, Livingston have managed to pick up four points from their last five matches. A win over Dundee and a draw with Celtic have come along with defeats from Hamilton, Rangers and St Johnstone. That’s in sharp contrast to the five games previous. Home wins over Hamilton, Hibernian and Rangers came in that undefeated run, as well as away draws at Hearts and Motherwell. The number of goals the combined fans of both teams have seen in the 2018/19 campaign so far. Livingston supporters have seen 29, with their team scoring 17 and conceding 12. Motherwell fans, in contrast, have seen the ball hit the net 57 times already this season. Twenty-nine goals have been in our favour, with 28 scored against. 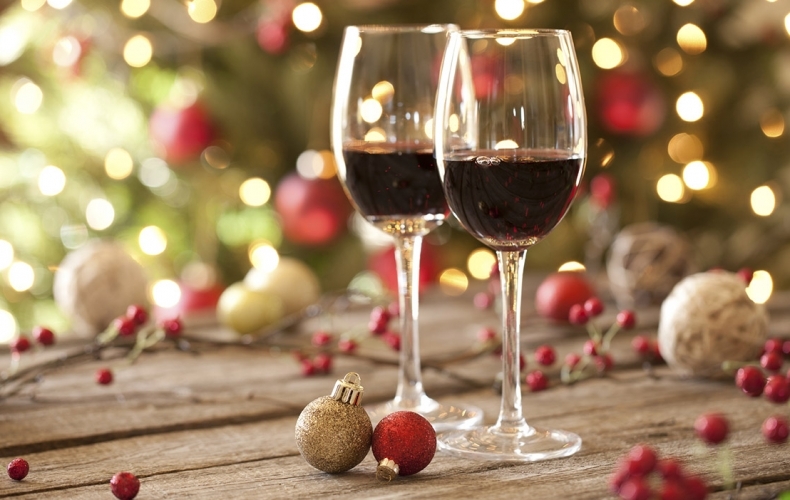 Want to win free tickets for you and three of your friends to our Christmas party night on 21 December? All you have to do is head to our Facebook page, like our post and tag the friends you would like to take along. We will pick a winner at random. After that, you can party the night away with our resident Christmas DJ. 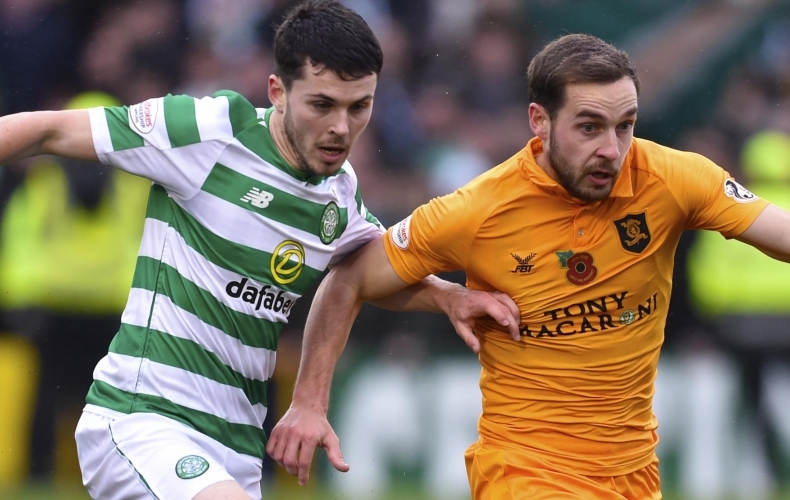 Celtic are the next visitors to Fir Park on Wednesday, 5 December. If you’re planning on taking in the match, there’s still time to book to do it in a bit more style with one of our fantastic hospitality offers. Our offers are open to both sets of fans, with the exception of the Cooper Boxes, which are reserved for home fans exclusively.